The University of Iowa Libraries has hired Tom Keegan as Head of Digital Research & Publishing. 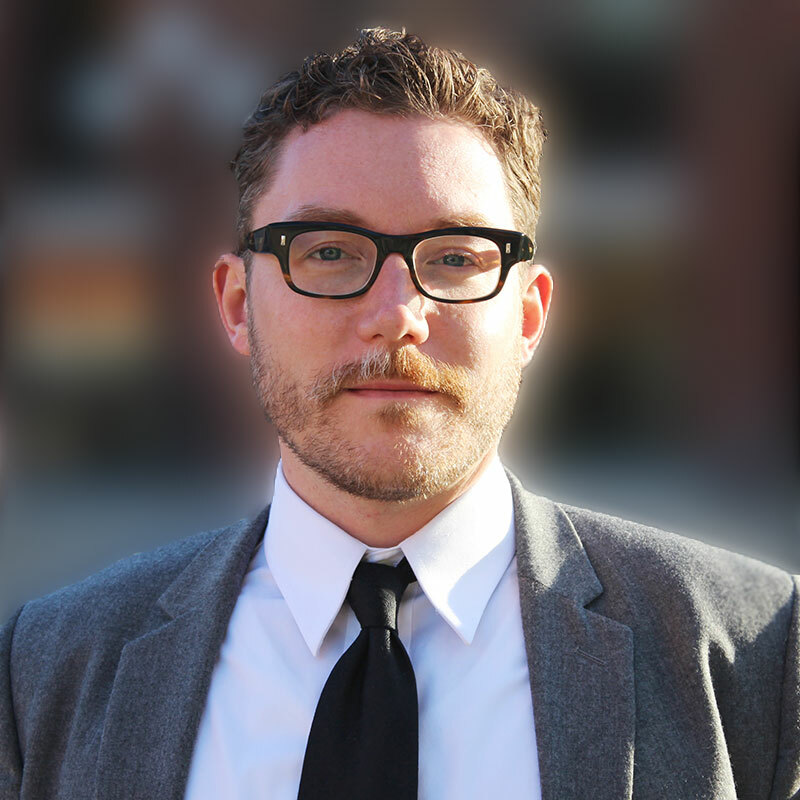 A Rhetoric faculty member and co-director of the IDEAL (Iowa Digital Engagement & Learning) initiative, Keegan has a partial appointment with the Libraries until January, when he will assume full-time duties leading DRP. 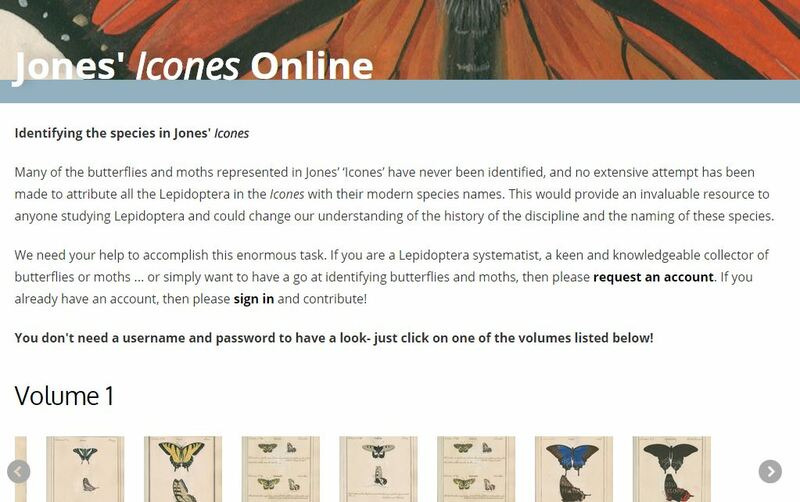 In this position Keegan will build on the Libraries’ work leveraging digital collections, resources, and expertise to support faculty and student scholars. 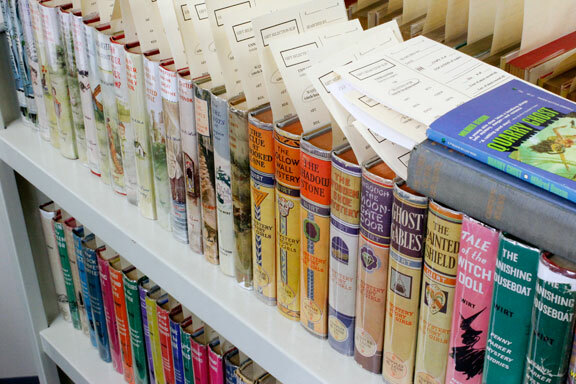 Founded in 2006, Digital Research & Publishing coordinates and maintains the Iowa Digital Library, a million-object database of digitized special collections and archival materials, plus digital content from campus and community partners such as the UI Museum of Art, the Office of the State Archaeologist, and the Writing University. DRP also offers hosting and management of the University’s scholarly output via its institutional repository, Iowa Research Online, and journal publishing services for the Walt Whitman Quarterly Review and other titles. 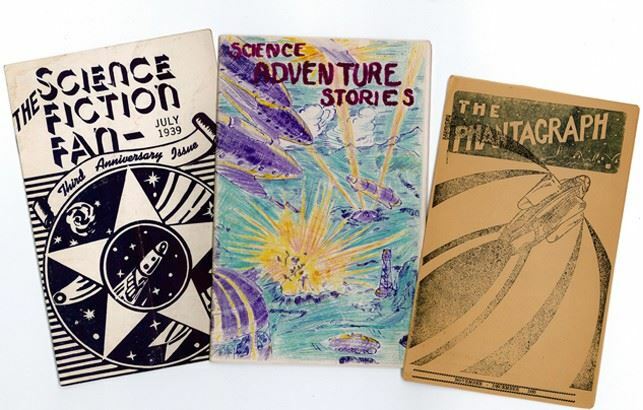 Additional projects include DIY History, a participatory archives initiative, and University of Iowa Press Digital Editions, a collaboration between the Libraries and the Press to provide free online access to select UIP books. Before joining the Libraries, Keegan taught at the University beginning in 2003, most recently as a lecturer for the Department of Rhetoric. His teaching and research address the use of digital humanities and publicly engaged pedagogies across a variety of curriculums. With Matt Gilchrist, he co-directs IDEAL, which encourages assignment innovation and fosters expanded access to TILE learning spaces. 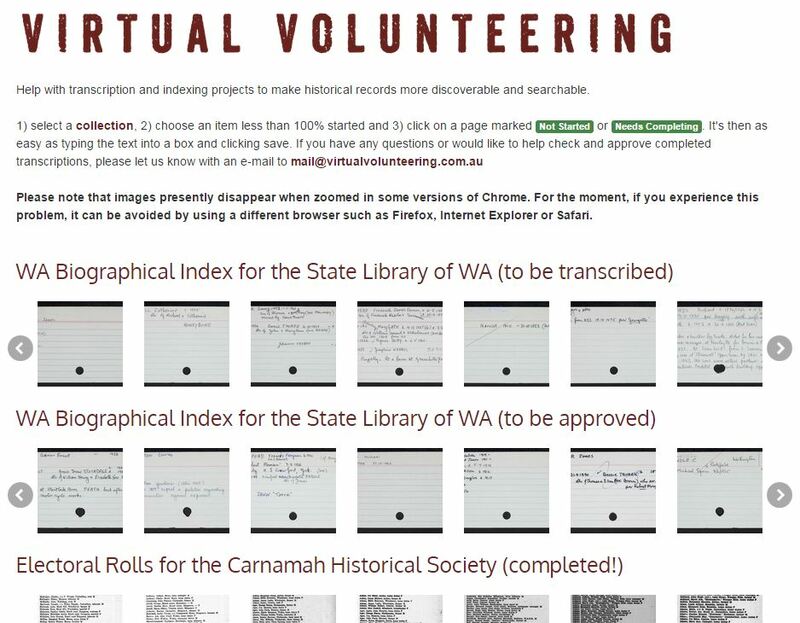 One such assignment, Archives Alive!, incorporates DIY History to engage undergraduate students with digital scholarship practices in learning research, writing, and presentation skills. 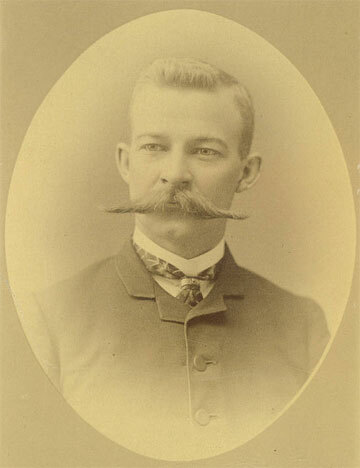 Keegan received his Ph.D. in English Literature from the University of Iowa, and his undergraduate degrees in English Literature and Bioethics from the University of Virginia. The new position in the Libraries allows Keegan to remain connected to the innovative teaching and curriculum projects he’s developed in partnership with the Rhetoric Department, Tippie College of Business, the UI Honors Program, the College of Education, the UI Graduate School, ITS and SITA, the Studio, the Center for Teaching, the English Department, Hancher, the Iowa City Downtown District, Public Space One, and a variety of other people and units within the UI and Iowa City communities. He is also continuing his humanities scholarship by collaborating with Libraries’ staff to develop a digital project based on spatial rhetoric in the works of James Joyce. 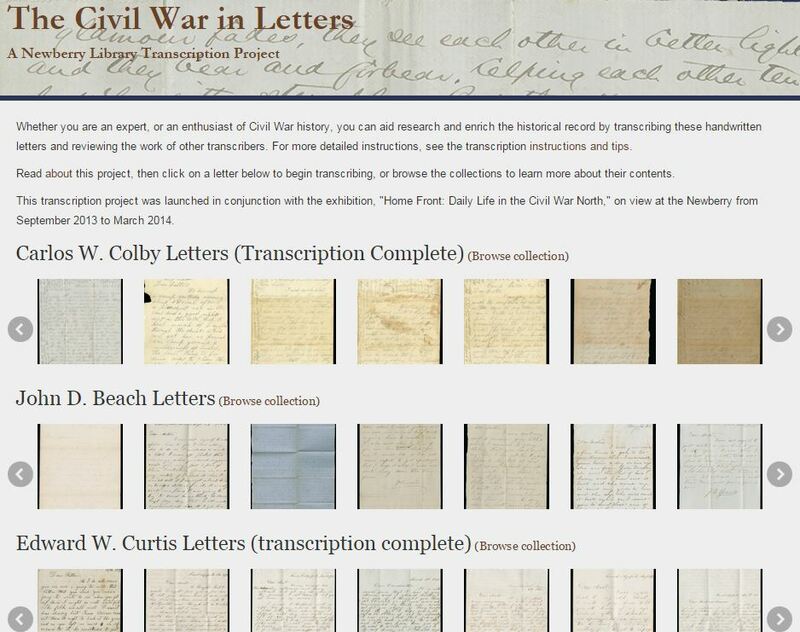 While our long-delayed launch of World War I & II documents at DIY History continues to be long delayed, there are still plenty of items currently available for transcription, including several new additions to our original crowdsourcing collection: Civil War Diaries and Letters. 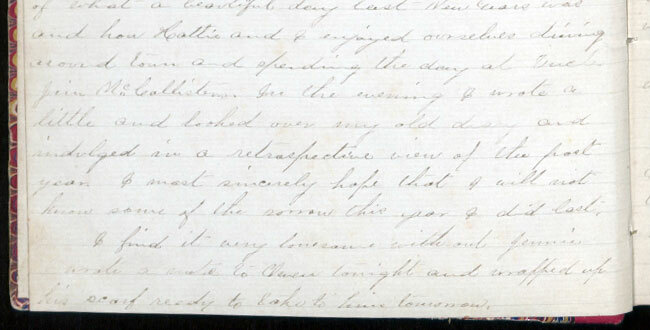 Among these are four diaries written by Muscatine, Iowa, native George C. Burmeister, a schoolteacher turned Civil War captain. From his first, optimistic entry on January 1, 1861 (“Once more we look with anxious expectations into the future, and fondly cherish this day as a harbinger of anticipated fortune”) to his 1864 newspaper obituary (“Let his memory be cherished as one who died that liberty might live”), Burmeister’s story unfolds in the diaries as he enlists in the First Iowa Infantry, musters out, studies business and law, applies to the UI, rejoins the army as a captain, and dies in the Battle of Yellow Bayou. 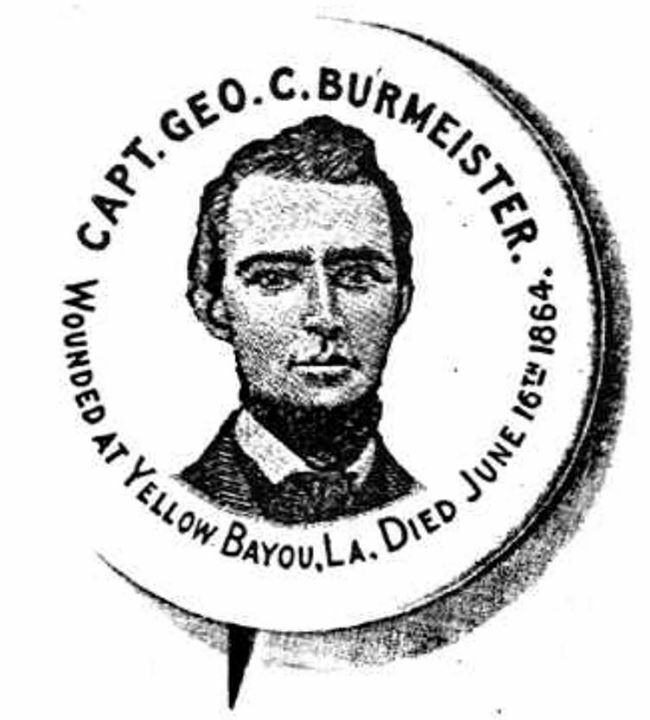 Please visit DIY History to help preserve and improve access to the stories of Captain Burmeister and his fellow soldiers. There were no missing documents, phony relatives, or suspicious fires — just a straightforward bequest from Peggy Wirt, whose mother, the late Mildred Wirt Benson, was the original ghostwriter of the Nancy Drew series. But the collection that was recently left to the Iowa Women’s Archives calls to mind another mystery trope – the hidden treasure: the gift of 150 books, written and signed by Benson, was appraised at $115,000. According to IWA Curator Kären Mason, however, the true value of the donation lies in further documenting an important figure in American popular culture. The first student to earn a master’s degree in journalism from the University of Iowa, Mildred Wirt Benson wrote the original Nancy Drew novel, The Secret of the Old Clock, in 1930 under the pseudonym Carolyn Keene. She completed nearly two dozen more titles in what has become one of the most successful children’s book series ever. Benson published numerous other children’s novels, both as a ghostwriter and under her own name, before turning to a career in journalism. The Peggy Wirt bequest will be added to the IWA’s Mildred Wirt Benson collection, used frequently by scholars and fans alike, that was donated by the author in 1992 and subsequent years until her death in 2002. Two additional sets of new acquisitions complement the book donation. 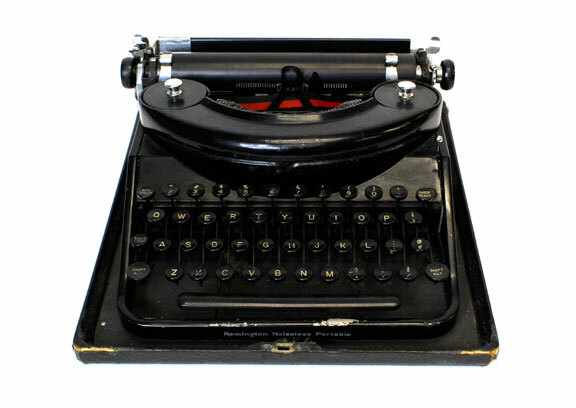 Purchased at auction from the estate of Peggy Wirt are a vintage typewriter of Benson’s, along with several photo albums. The latter include the original snapshot of an image that has become iconic to fans of the author: a college-age Benson, circa 1925, making a daring swan dive into the Iowa River near the current site of the UI’s student union. The other recent donation comes from UI Journalism Professor Emerita Carolyn Stewart Dyer, who gave the IWA her collection of foreign-language Nancy Drew novels. 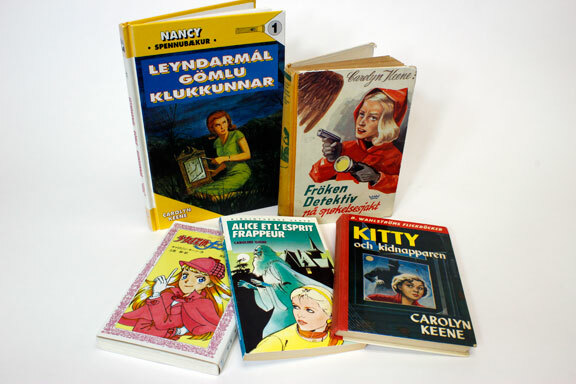 The covers of these French, Japanese, and Swedish translations depict a Nancy both familiar and strange – renamed Kitty or Alice, holding a gun, her trademark titian hair changed to brown or blonde. University of Iowa faculty, students, and staff will be discussing a curriculum project that combines historic documents with digital tools and methods as part of the Irving B. Weber Days local history celebration. The one-hour presentation “Archives Alive! : Teaching with WWII Correspondence” will take place at 12:30 on Wednesday, May 7, in Meeting Room A of the Iowa City Public Library. Iowa Women’s Archives Curator Kären Mason will provide background on the IWA and its mission to chronicle the history of Iowa women, their families, and their communities by collecting personal papers, organizational records, and oral histories. 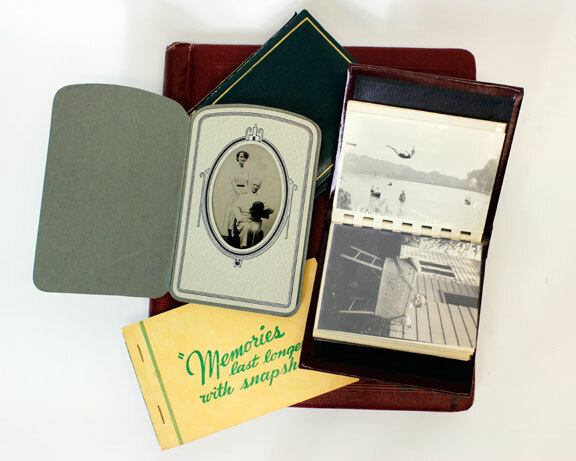 IWA artifacts on display at the event will include a World War II correspondence scrapbook, donated by author and radio personality Evelyn Birkby, upon which the Archives Alive! project was based. Matt Gilchrist and Tom Keegan, Rhetoric faculty and co-directors of the Iowa Digital Engagement and Learning (IDEAL) initiative, will speak about using digital humanities methods to engage undergraduates through hands-on learning and technologically innovative assignments. 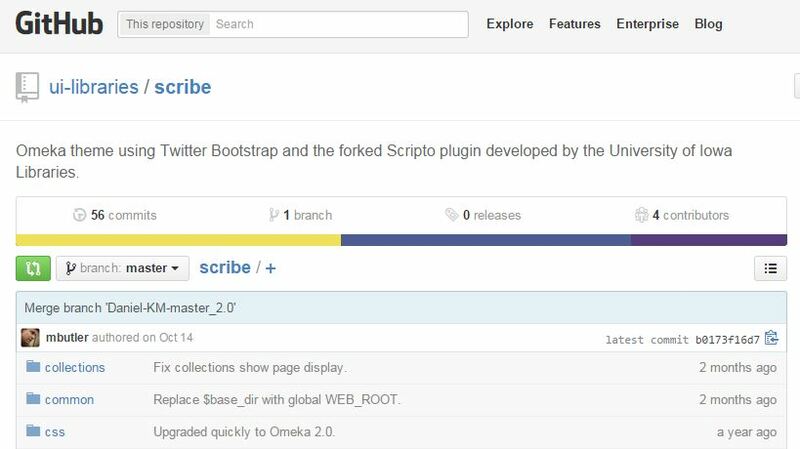 For Archives Alive!, they developed a four-week curriculum module that required their Rhetoric students to participate in DIY History, the UI Libraries’ transcription crowdsourcing project. 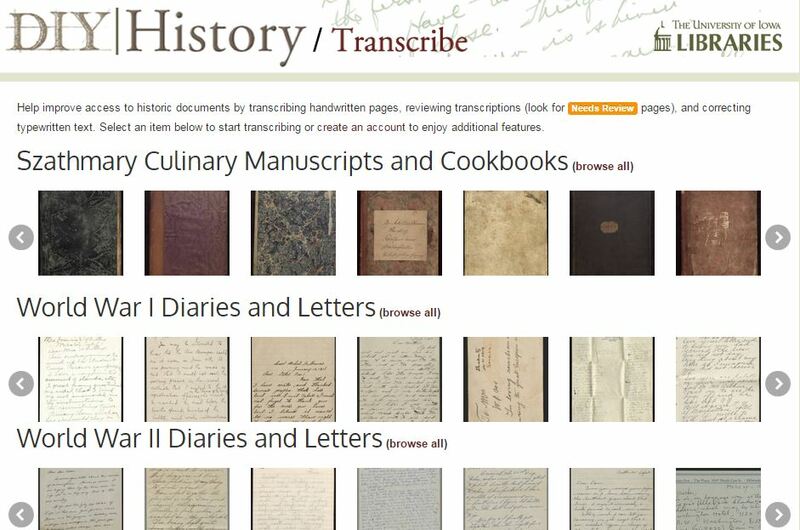 After transcribing, researching, and analyzing digitized correspondence from the Birkby scrapbook, students conveyed their findings in a variety of ways; this includes three-minute video screencasts uploaded to YouTube that form a collection of open-access works of original digital scholarship based on primary sources. Wednesday’s event will also feature presentations by Rhetoric students James Burke, Jessica Graff, and Zach Stark. For those who can’t make it in person, “Archives Alive! 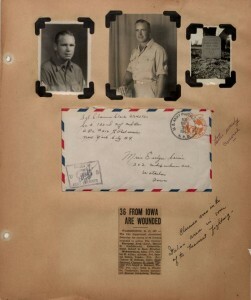 : Teaching with WWII Correspondence” will be broadcast live on The Library Channel, Iowa City cable channel 10, and archived at the Iowa City Public Library web site. 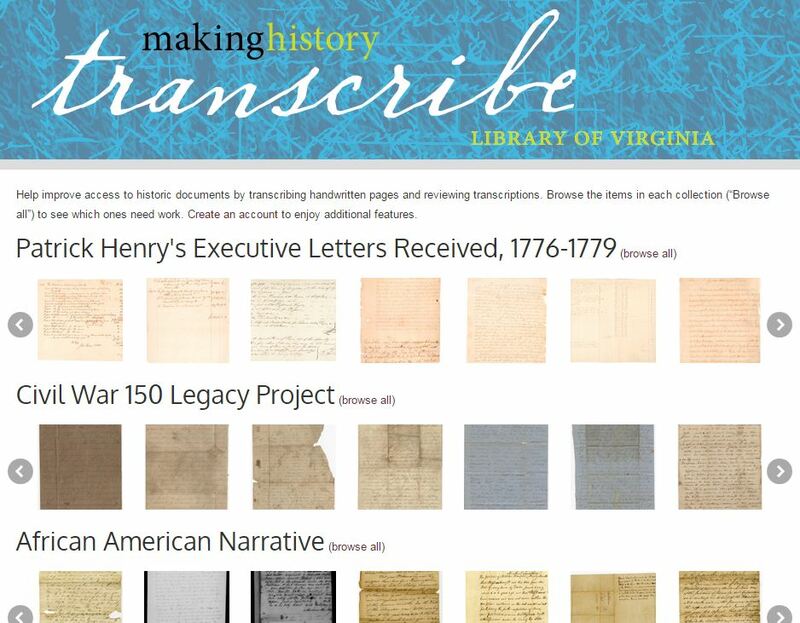 We’re thrilled to announce the latest milestonetemp for DIY History, the Libraries’ transcription crowdsourcing project: 40,000 pages transcribed! I really don’t think we appreciate in 2014 how very different “the work” was 125 years ago — washing that took 4-5 hours every Monday morning, followed by ironing, sometimes drying the clothes in the garret (which my mother tells me was the term for the unfinished portions of the attic) accessible with a folding ladder in the ceiling of the upstairs hallway, etc. 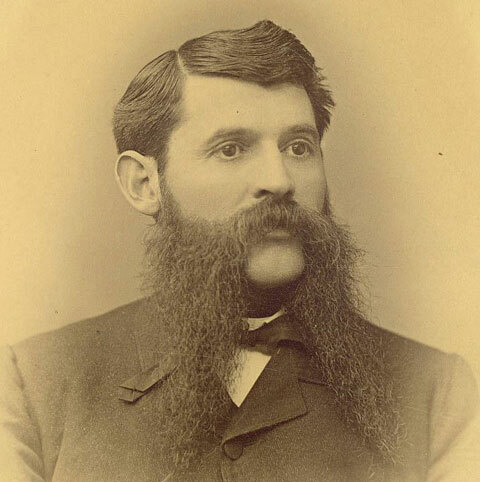 But in some ways their lives were so similar to ours — Iowa’s record of her brother Robbie’s death, or the death in 1886 of the two day old son of Ott and Fanny (or was it Charlie and Ida? 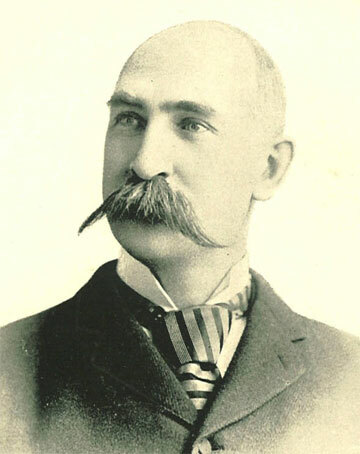 — I can’t recall right now), or the sudden and completely unexpected death of Charlie in mid-October 1895 that I just saw a few minutes ago. I was transcribing her entry for November 14 1895 and she wrote “it was three weeks ago today that Charlie died” so I had to look back to find out what happened. I’m not a medical doctor but it seemed that he had a mild heart attack that was undiagnosed a couple of days earlier and then a massive heart attack while changing clothes – he was gone in an instant. A heartfelt thank you goes out to David and everyone else who has contributed their time and efforts in support of our mission to make historic documents more accessible. 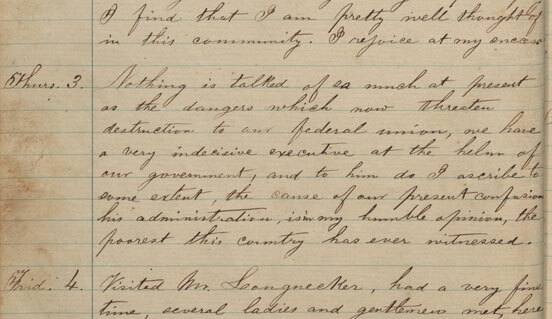 There’s still plenty more work to be done — please visit the Iowa Women’s Lives collection to transcribe Iowa Byington Reed’s diaries, or stop by the DIY History home page to select other materials, including historic cookbooks and pioneer-era documents.